Am experiencing a problem with my phone ear piece, i can only talk and listen when on hands free what could be the possible problem with my phone? can any one help???? my phone now does not give out any sound what so ever, so i cant hear it when it rings, and also my speaker phone is not in use, when i put it on speaker phone i cant hear anything on the other end of the phone yet they can hear me just fine..does anyone have any answers????? I've gone through all my settings on the phone and still nothing! 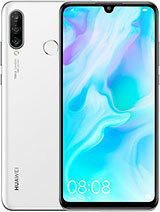 Same for me, this model runs Android 2.2 but it doesn't support flash, I called Huawei and they said that I should download it from the Market, but it is not there!. The problem is that even when your phone runs Android 2.2, it still requiered some hardware feature to support flash. Crap, nobody tells you when the try to sell the "flash" phone. I prefer Symbian, it was a better OS, unfortunadly Nokias CIO is an idiot! 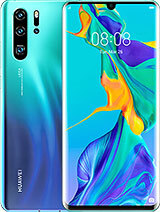 Can anyone please help me out by telling me that how can I watch flash videos in this phone..?? would be grateful to your reply. thanks..!! how do you change it to use more than one network? 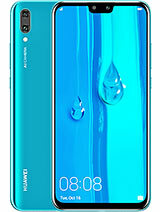 I have purchased this phone, and i accidentally cracked the screen, now i can not unlock it. is there a reset button on this phone, so i can use it again? navin, 23 May 2011Really a good phone all around.. can anyone plz tell me if it supports flash..?? If yes then h... moreYes, it supports flash. It has Adbobe Flash installed in it. ferdinand, 24 May 2011i have my new huawei u8150 ideos, the problem is i cannot unlocked the screen because i forgot... morePress the round button at the bottom and you will see two round icons at the bottom part of the screen (one lock and the other a speaker) put your finger on the lock and drag it to right side, the phone will get unlocked. 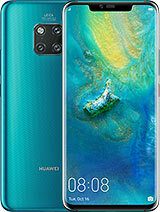 Really a good phone all around.. can anyone plz tell me if it supports flash..?? If yes then how?? Thanks in advance..
raj, 18 Mar 2011if u want to switch of internet do the following ..GO TO SETTING. CLICK ON WIRELESS AND NETWO... moreGood to know!airtime has been running outa my phone lyk hell! AnonD-9091, 22 May 2011Wondering if this phone can open word and pdf files and Also edit them before sending? ThanksOf course can open & edit doc and pdf files. You just have to purchase the Documents To Go app. 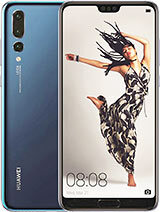 AnonD-9009, 21 May 2011how much is ths phone in nairobi and where can it b bought?check at safcom shops. i think they are the only stockists.